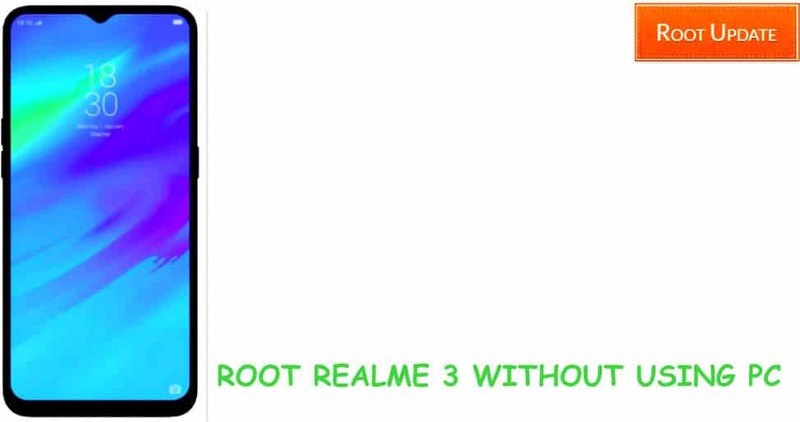 So do you want to root realme 3 without pc in 2 minutes, If yes then you are at right place. Today we are here with the Guide to Root realme 3 without using Computer. Realme 3 is the latest smartphone from Oppo’s online only brand Realme. The device was launched in competition to Xiaomi’s Very popular Redmi Note 7 & Pro. 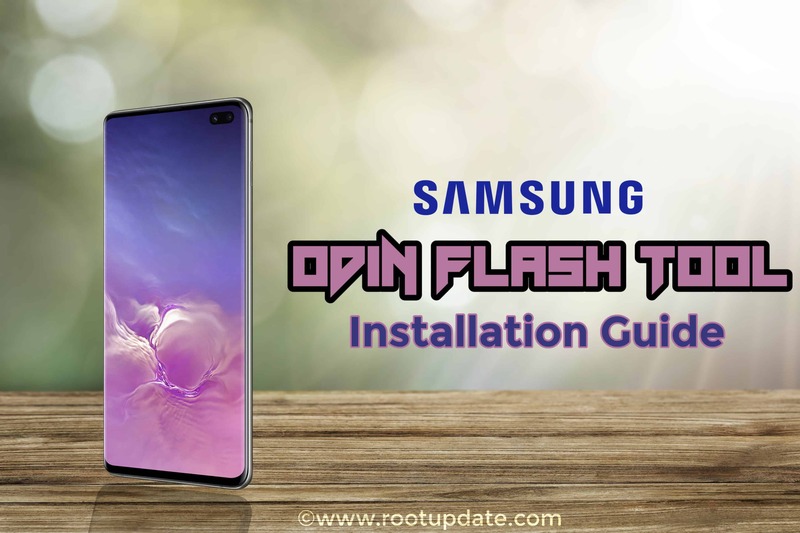 So there are many users who wish to root their device because they want to Install new rom on their phone or another reason, Before we start the guide to Root the Realme 3 lets have a quick look at the specifications of the smartphone. Realme 3 comes with 6.22 inch display having 720X1520 resolution and 270 pixels per inch density. 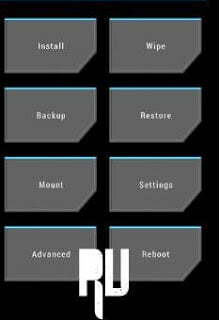 Under the hood of the smartphone there is Mediatek MT6771 helio P60 processor coupled with 4Gb ram. Coming to the camera units of the smartphone so the Device comes with Dual 13Mp + 2Mp camera units at the back end whereas 13Mp camera unit is placed at the front Side. So without wasting much time lets start the Guide. 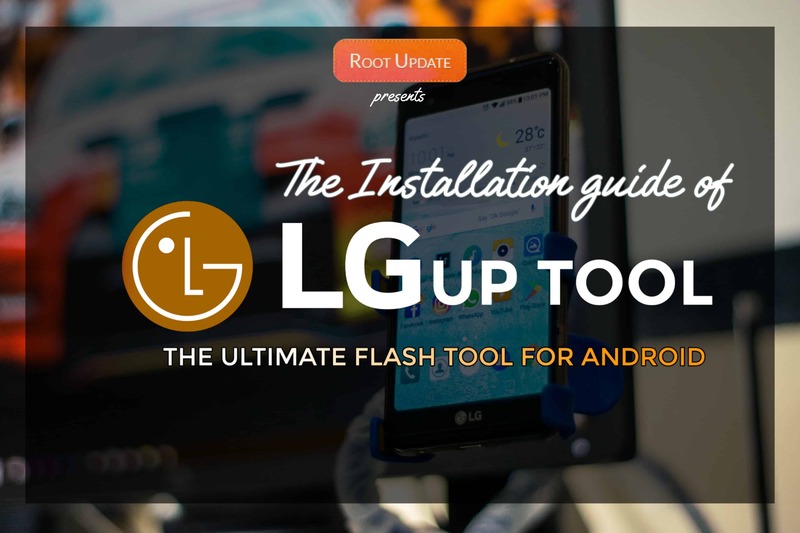 So before we start the Guide, there are some points and pre-requirements you need to Remember, And in addition we have added Some Pro’s and Cons of rooting your smartphone. 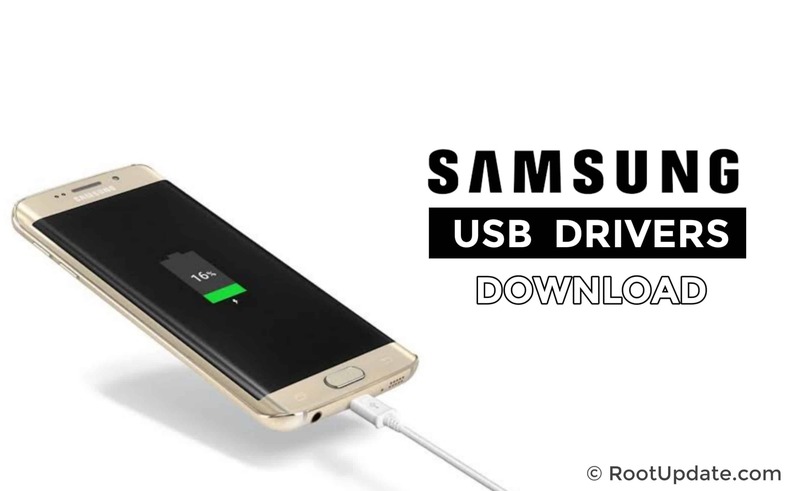 There are many users who doesn’t wants to Install TWRP recovery on Realme 3, And if you are one of them then you can also Root your smartphone by following our Guide on Root Any Android Phone Without PC 2019, We have also updated the Guide with new and most easy way. So this is How you can Root your Realme 3 without PC, We hope this Guide helped you in Rooting your Phone. Also if you have any Doubt Feel free to write down in the comments section below.